For many years if you wanted to visit Komodo and dive the incredible dive sites and visit the famous dragons, a liveaboard was your only real option. 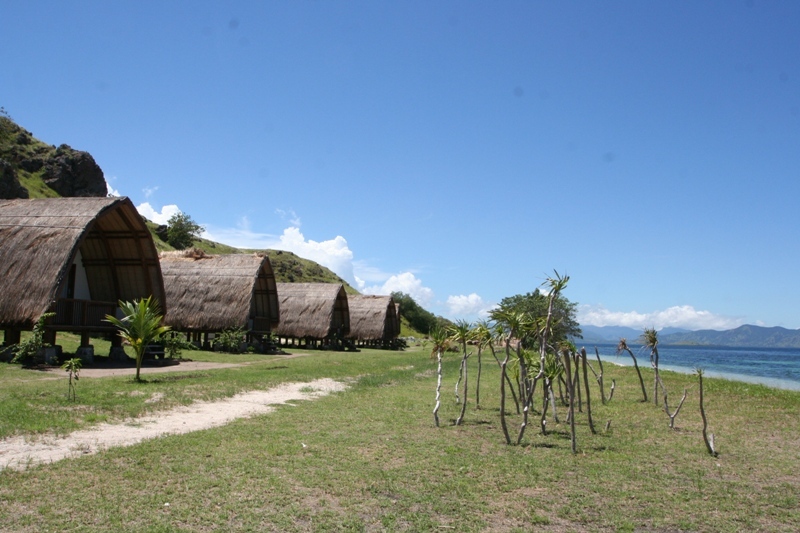 We are excited to offer a new alternative to visiting and experiencing what the Komodo National Park has to offer and for us Komodo remains an absolute must visit destination. 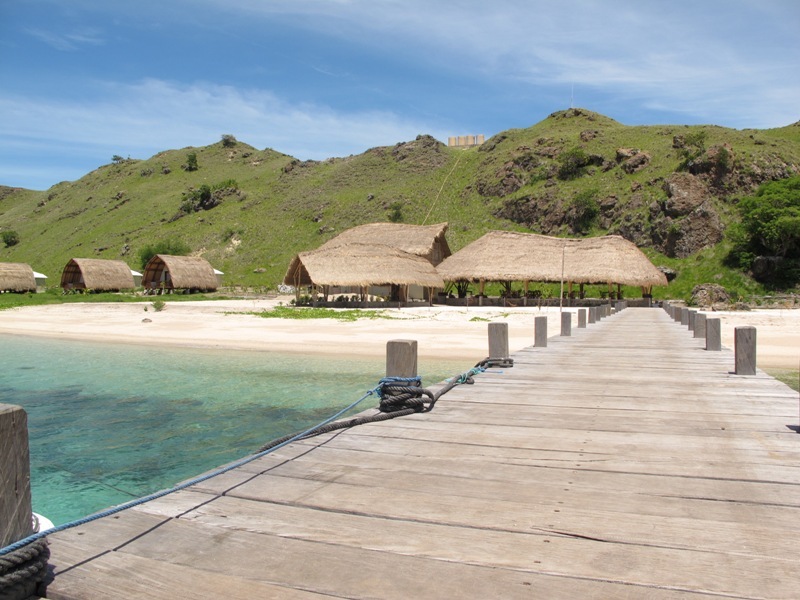 There are 14 Komodo Resort bungalows that fit perfectly into the surrounding landscape, blending in stylishly but offering luxury accommodation just a few steps from some of the best diving there is. 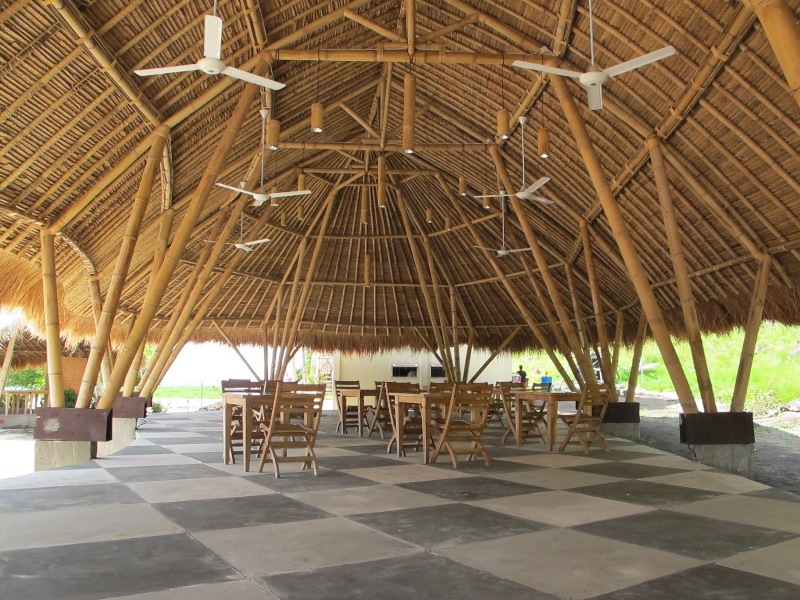 The buildings are made in teak wood that either has been recycled or comes from a controlled plantation. 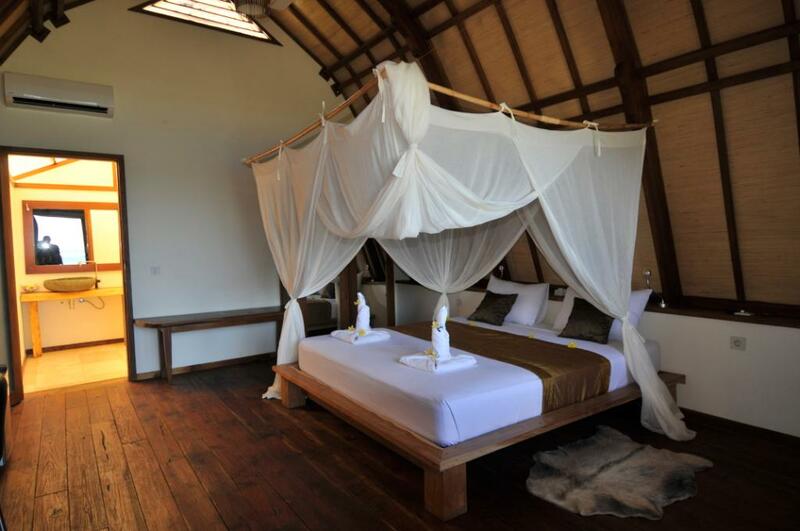 After a days diving you’ll sleep well. 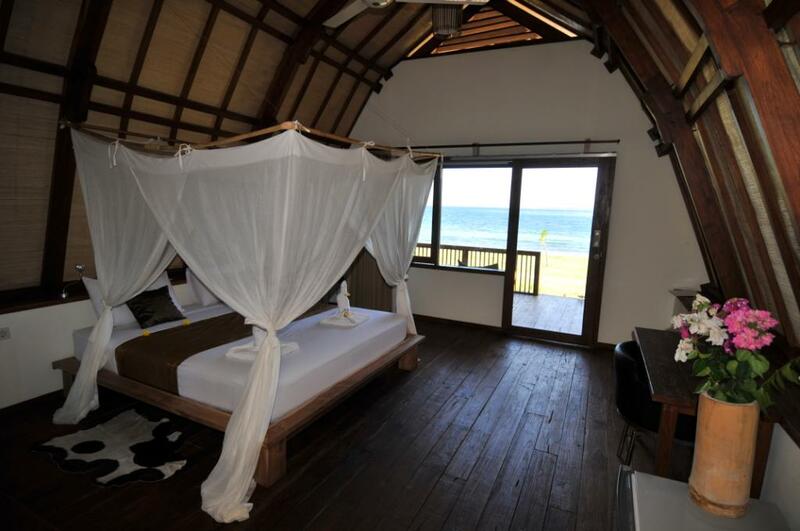 The bungalows are positioned on a 360 mt stretch just a few meters away from the beach, and they guarantee total privacy for guests. The size of each bungalow is 42 smt and they are very tastefully fitted with all the necessities to make your stay very comfortable. 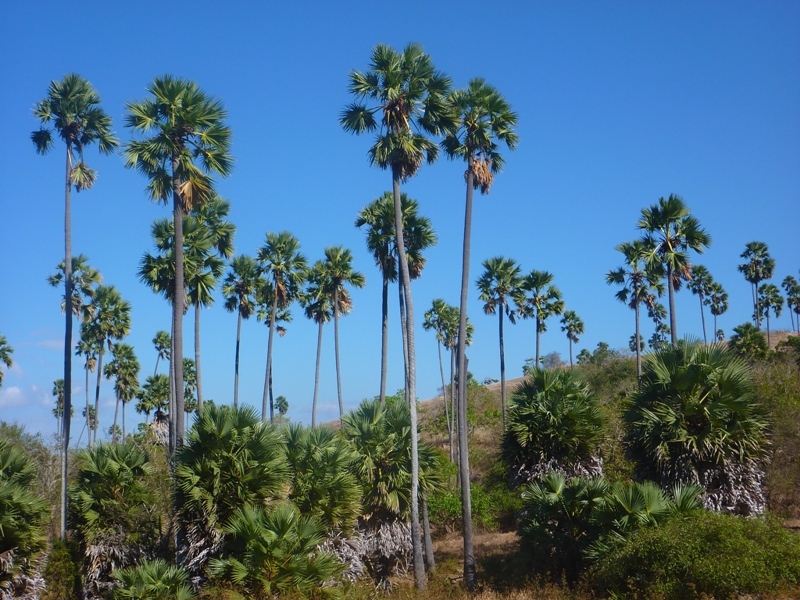 All the bungalows have hot water, a fan, electric power and a safe. 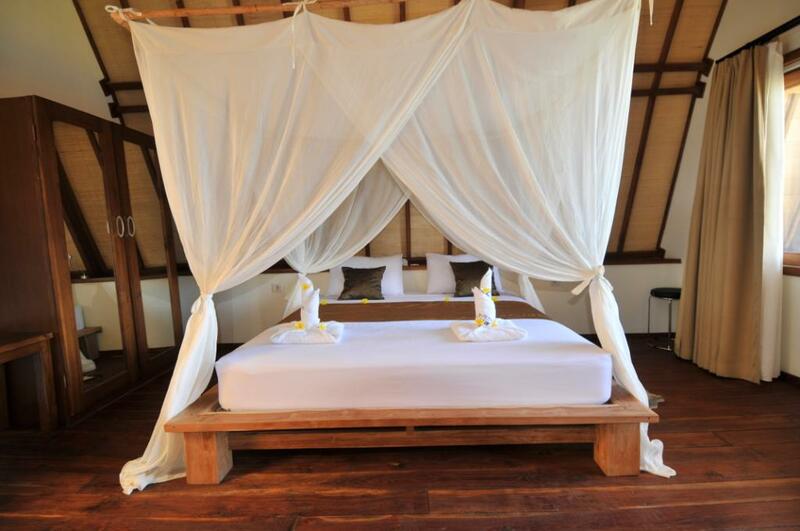 There are 8 deluxe bungalows, which are also equipped with a mini-bar and air conditioning. The bar is located on the first floor of the resort and from there the view is spectacular. There is a small but good selection of spirits and wines and together with the hot-spot Wi-Fi makes this the perfect place to relax after the day of diving, snorkelling and trekking. What will make your days at the komodo resort & diving club perfect and unforgettable are the meals: home made pasta, freshly baked bread are just some of the menu items that are a mix of Italian traditional cuisine offered by the resorts creative chef Carmine. A must try are the local gourmets made from our Indonesian chef. Most of the vegetables are produced on the island, the fish comes from the local community of fishermen and is caught daily. A good selection of wines is always available on the island. 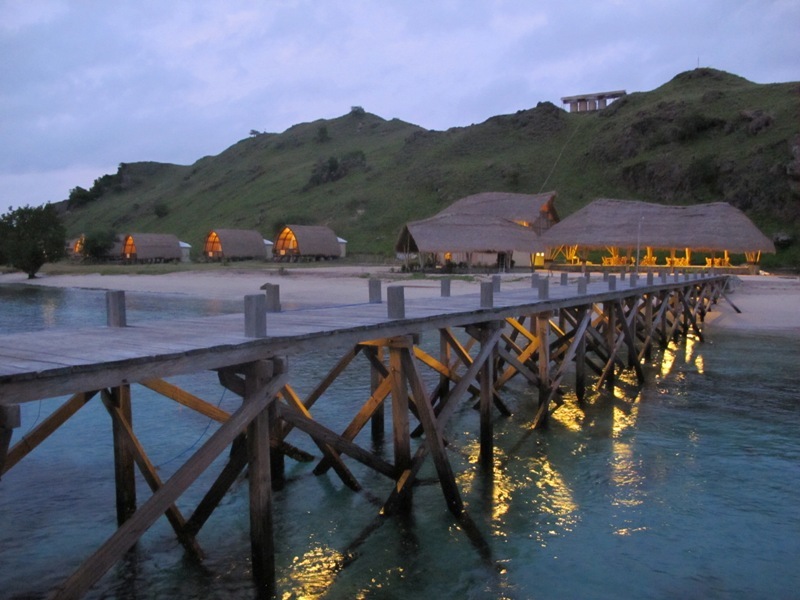 The Komodo Sunset Restaurant & Dragon Bar. 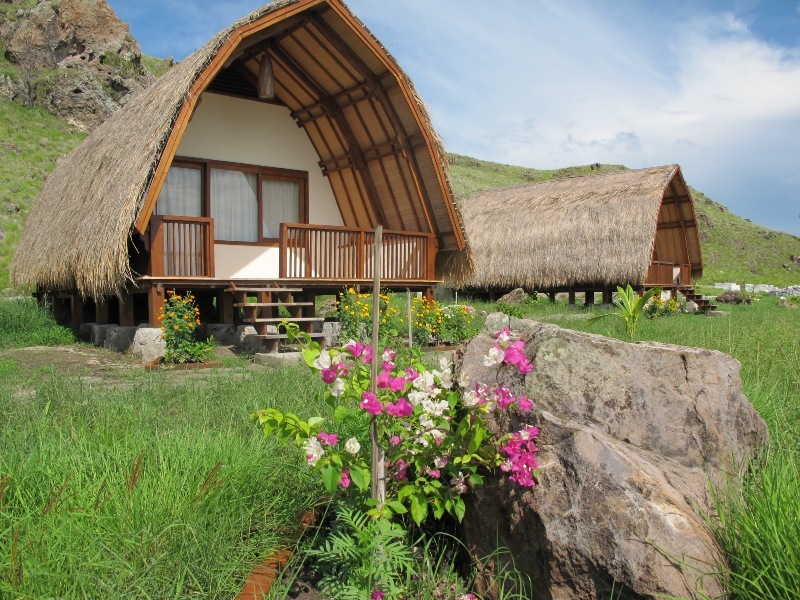 ‘Komodo Resort Hotel and Diving’ is a Padi Diving Resort; the Sebayur Diving Centre offer courses up to Pro Level in English, Italian, French, Spanish and Indonesian. The daily tours are operated with two strong wooden boats of 13 and 14.5 meters of length, built for the purpose, with a stern platform and a total transport capacity of 25 divers, the cruising speed is 9 knots. The centre owns 25 brand new full equipment Mares and 100 aluminium 12 lt tanks. The usual Dive Day Trip starts around 08.30 in the morning. Guests board one of the two 14-meter double-decked wooden boats in Sebayur island, and guests are greeted with complimentary tea and coffee, cookies and fruit. 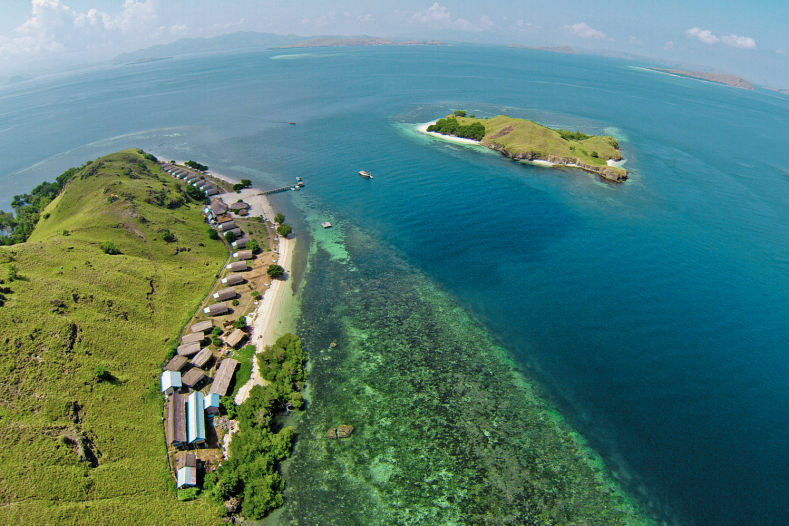 The dive sites are located about 10 minutes to one and half hours away from the Komodo resort pier. 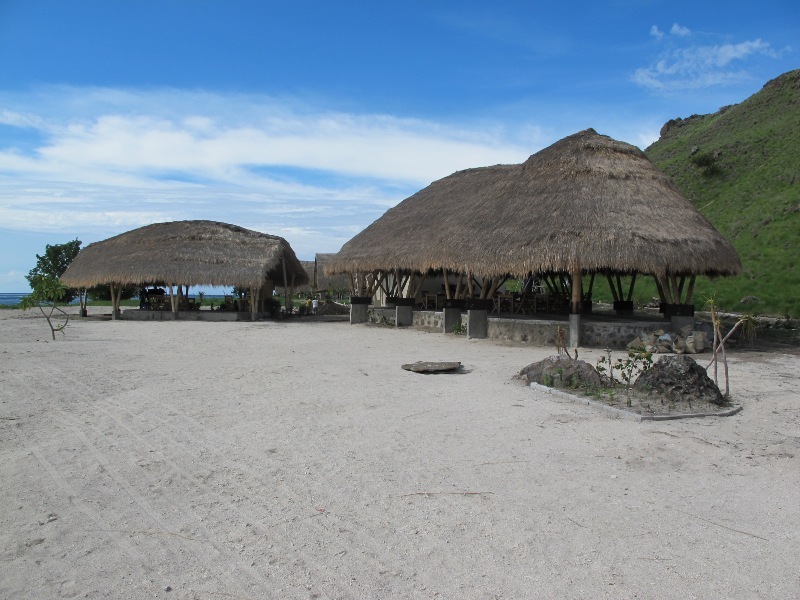 On a diving trip from Sebayur, guests can dive the sites of the North Komodo area: Sebayur, Castle and Crystal Rock, The Cauldron, Golden Passage, Batu Bolong, Manta Point, Tatawa Besar and Kecil, Pulau Tenggah, to name a few wonderful places to dive. Approaching the dive sites, divers can enjoy the beauties of the Komodo National Park archipelago with its amazing landscapes. Along the way guests often meet dolphins, sometimes mantas. The days dive sites are selected according to the conditions of the sea, especially of the tides and related currents that can be very strong in Komodo. 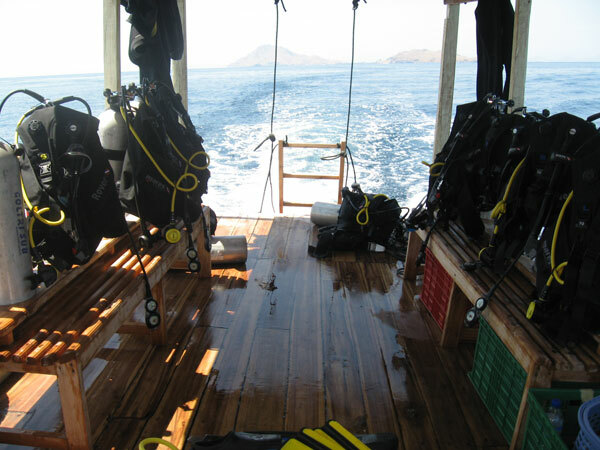 Guests do two dives per day trip with the option of a third dive on demand. Usually divers will be back at lunch time but in the longer day trips a lunch box is served on board. Snorkelling in Komodo can be really a great experience. There are a number of amazing snorkelling sites starting from just out of the Komodo Resort Beach, it is about 1 km long and it will be appreciated even by the most demanding snorkelers. 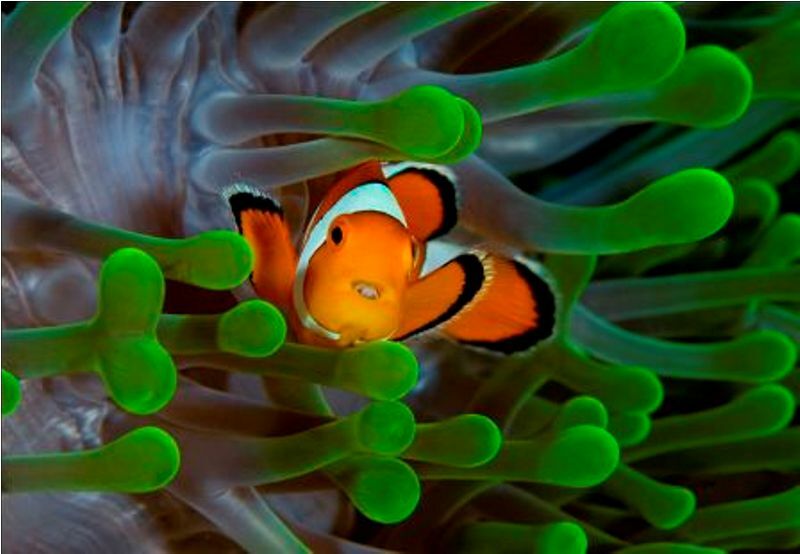 At only five minutes distance from the Resort, customers can enjoy the world class reef of Sebayur Kecil and within one hour of navigation there are several incredible snorkeling reefs. Tatawa Besar hosts one of most beautiful coral garden of the archipelago ,Manta Point where a number of manta rays allows snorkelers to get near them, Mawan where the coral reefs seems originated by the white sand of the bottom of the sea, and many more make komodo a dream like place for the non divers too. 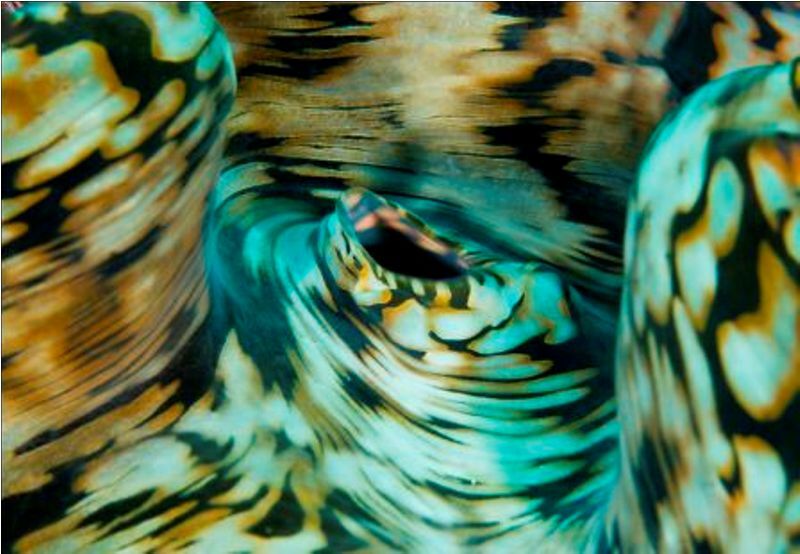 Snorkelers are always accompanied by a motor boat, and upon request, by a guide , they will enjoy the beauty of the archipelago in total safety and the experience will be life lasting. 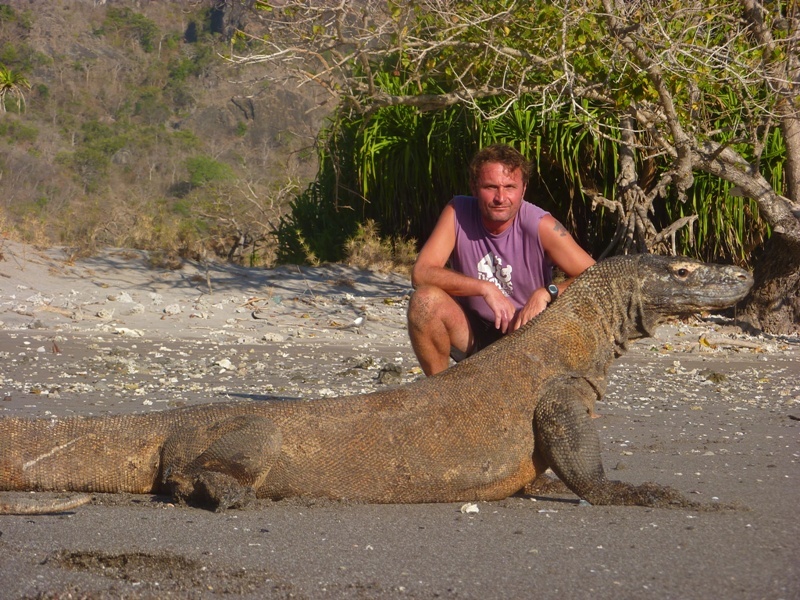 Seeing Komodo Dragons up close. 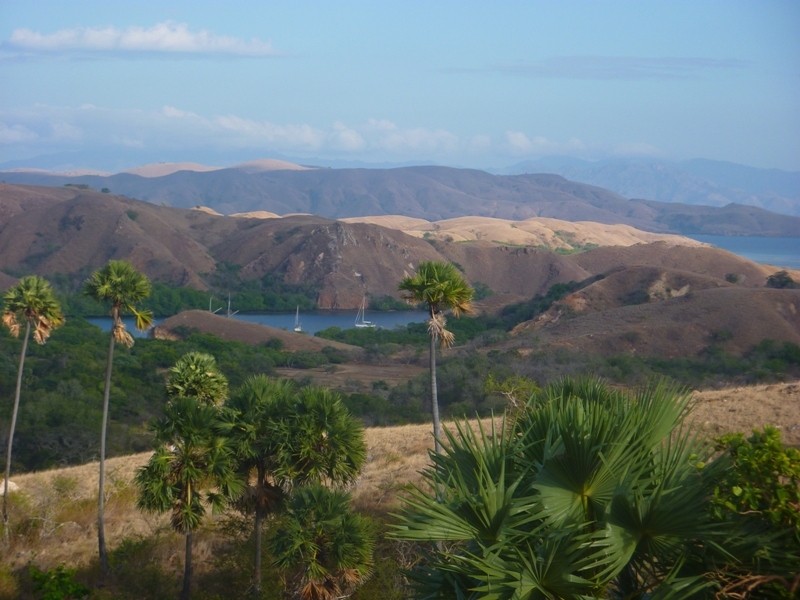 50 minutes boat ride: Rinca tour where guests can look for Komodo dragons. 25 minutes boat rides: Mawan Island with its white beaches. 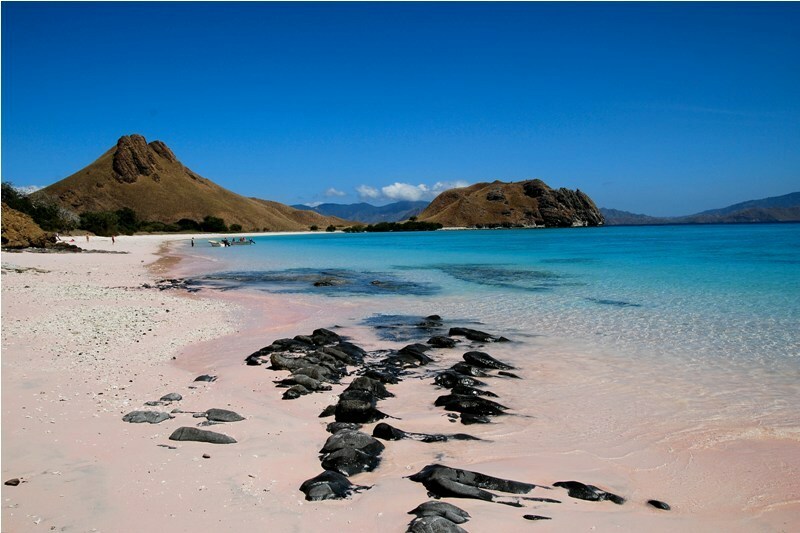 1.30 hour boat ride: the pink beach at the foot of the Padar rugged rocky hills. 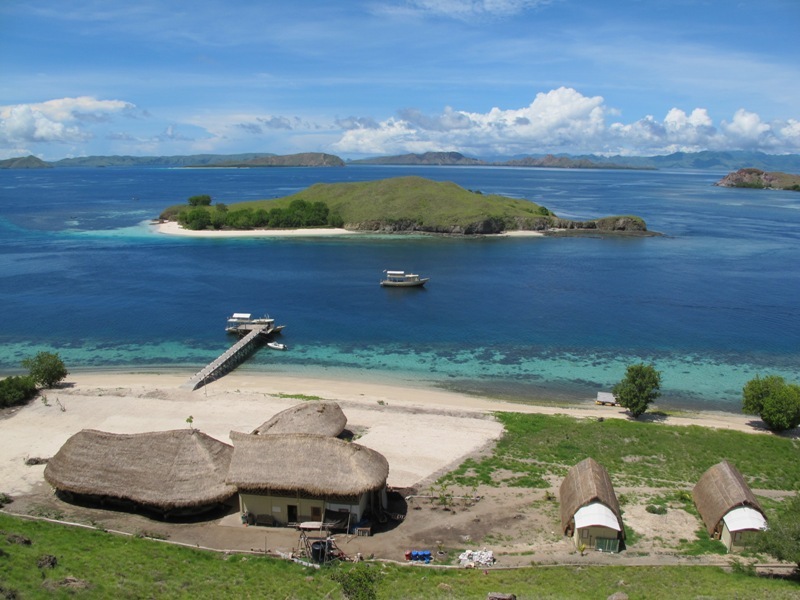 1.30 hour boat ride: the pink Komodo beach which overlooks one of the most spectacular Indonesian Reef. With 45 minutes boat ride: Kalong, where at sunset an incredible number of Flying Foxes bats darken the sky when flying away looking for food in the Flores forests. These are only some of the many enjoyable opportunities that this extraordinary archipelago can offer, and the question that normally arises amongst guest is: Is it more beautiful under or above water?